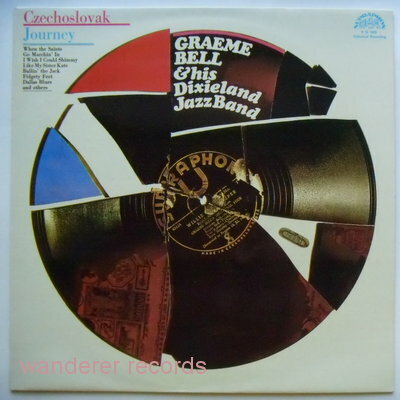 NM/NM 0 15 1455, unplayed 1973 copy of GRAEME BELL & HIS DIXIELAND JAZZBAND LP. Side B is mint, side A shows one visual (paper? Nail?) scuff so its EX.